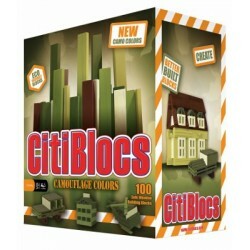 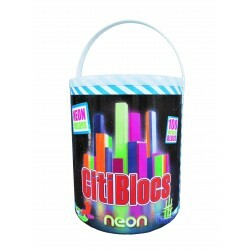 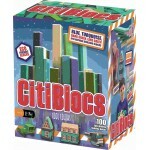 CitiBlocs 100 Cool contains 100 pieces of precision cut building blocks, in assorted colours of blue, turquoise, lime green, dark green and natural wood colour, and all in the same in shape and size. 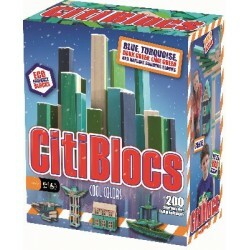 Constructing structures with CitiBlocs precision cut building blocks is done without glue. There are no magnets, no connectors, no snaps nor clasps. 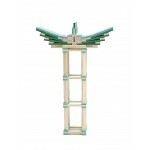 Together with the ever-present force of gravity, all you need is a good sense of balance, and an active imagination! 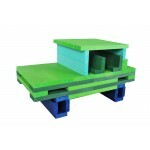 The award winning (17 Toy Industry Awards!) 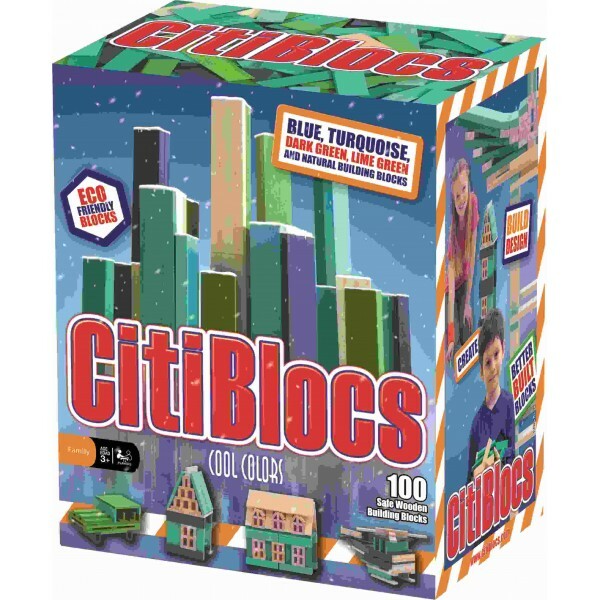 CitiBlocs blocks are made from Grade A Radiata Pine from certified renewable forests in New Zealand.